Aside from the much-discussed connection between Bridget Jones’s Diary and Pride and Prejudice, «from which Fielding admittedly borrowed much of her plot and many of her characters» (Ferriss, 2006: 4), we can see numerous similarities between modern chick lit novels and fiction by the likes of Austen and the Brontës, whose work included «all the romance, negotiations of society and character growth that we see in many of the popular “chick lit” novels today» (Dawson, n.d.: par. 3). 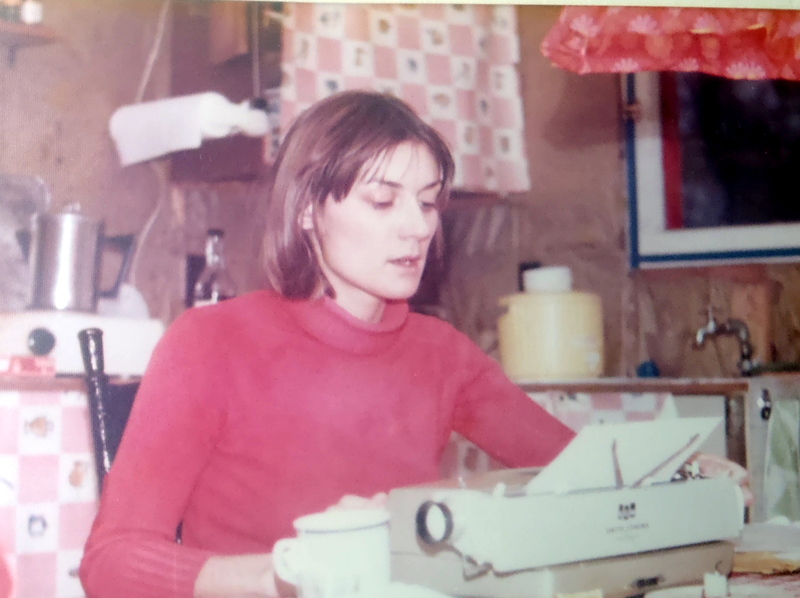 Female writers have long experienced severe difficulty in terms of gaining recognition and respect for what they write. 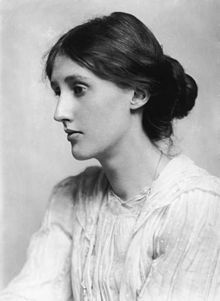 Naturally, women will tend to write about different interests, experiences, and values than men will, and yet «it is the masculine values that prevail» (Woolf, 2000: 74). Chick lit is the latest genre of women’s writing to be ridiculed and criticized. Even though we are now in the twenty-first century, it seems not much has changed in terms of the reception of women’s novels, as many of the same criticisms are used today regarding chick lit as they were in the nineteenth century in relation to the female writers of that time. For many, the phrase «chick lit» is seen as a derogatory term used to dismiss «any possible literary worth in a text which deals with the intimate life of a young urban professional single woman» (Whelehan, 2005: 213). Studies are now emerging with the aim of demonstrating how such genres may have more worth and potential than is typically suggested. In fact, chick lit writers «are beginning to take themselves more seriously, and “darker” themes are beginning to pervade the genre» (Whelehan, 2005: 208), resulting in it becoming more difficult, in terms of certain writers at least, to dismiss chick lit any longer as merely «literary junk food for (semi-) professional turn-of-the-millennium women» (Benstock, 2006: 255). Austen uses novels such as Northanger Abbey to plead for women writers not to turn against one another, but instead to unite against their critics. Be part of International Chick Lit month by supporting a chick lit writer. 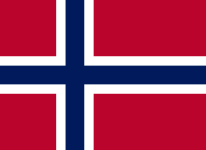 If you followed the Sochi Olympics you probably know that Norway was overrepresented in so far as winning medals go. They came in third place with 26 medals, 11 gold. Not bad for a country with a population of a little over 5 million people. But the Norwegians need not only be proud of their athletes but also of their Nobel Laureates for Literature. Three in all. One woman: Sigrid Undset. Born the same year as Virginia Woolf and James Joyce (1882) Sigrid Undset, at the age of 25, made her literary debut with a short, realistic novel on adultery. It created a stir, and she found herself ranked as a promising young author in Norway. Its English translation is out this month (March 2014). A week ago I visited the Dali Museum in St. Petersburg (Fl.) using an audio guide system. This self portrait was painted when Dali was seventeen. The audio guide informed me that Dali had emulated the great artists Rembrandt and Velasquez before he found his own surrealistic style. According to Dali, an artist must first copy the greats of the past before finding his/her own style into the future. Of course, Dali’s style changed tremendously from that of this portrait but it made me think how in my own writing I have often been influenced by great writers, from Virginia Woolf to Alice Munro to James M. Cain to name just a few. I am still being influenced. 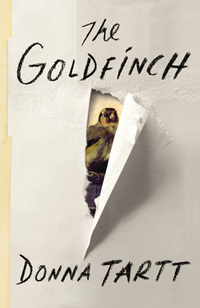 These days I lean on Donna Tartt’s The Goldfinch. Is it coincidental or serendipity that The Goldfinch is based on a painting by Carel Fabritius, a student of Rembrandt? There is much good to be said about this almost flawless 700+ page novel. There’s the compelling, rich plot; scenes written in such sparkling, poetic prose that I reread them for their pure joy. Then there’s the mix of characters (drug addicts, abusive fathers, gamblers, eccentrics, gangsters – Theo, the protagonist’s tender relationship with his mother). There are the intimate details that bring you up close right into the scene. It was in reading Tartt’s descriptions of rooms that made me go back to one of my novels and use her as model to add more details. “…he had this whole set of friends we didn’t know about and they sent him postcards when they went on vacation to places like the Virgin Islands? to our home address? which was how we found out about it? I am terribly troubled by the ever-growing tendency to standardized and prescriptive usage, and I think that the Twentieth century, American-invented conventions of House Rules and House Style, to say nothing of automatic computer functions like Spellcheck and AutoCorrect, have exacted an abrasive, narrowing, and destructive effect on the way writers use language and ultimately on the language itself. 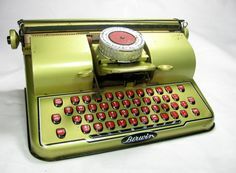 Journalism and newspaper writing are one thing; House Style indubitably very valuable there; but as a literary novelist who writes by hand, in a notebook, I want to be able to use language for texture and I’ve intentionally employed a looser, pre-twentieth century model rather than running my work through any one House Style mill. Lexical variety, eccentric constructions and punctuation, variant spellings, archaisms, the ability to pile clause on clause, the effortless incorporation of words from other languages: flexibility, and inclusiveness, is what makes English great; and diversity is what keeps it healthy and growing, exuberantly regenerating itself with rich new forms and usages. Lately, I’ve been coming across articles on setting as character (material for further posts?) but after reading The Goldfinch I am more relaxed around punctuation and wonder if perhaps creative punctuation could not also contribute to the personality, voice and tone of the novel, just as setting does? On the other hand, I was anxious to get to the mystery of the painting and found myself skimming over the long paragraphs regarding the restoration of furniture. I have not finished writing about The Goldfinch for, in a future post, I particularly want to talk about its powerful ending. This is where Donna Tartt truly glows. After reading her exposition on The Goldfinch as painting I will never again see a work of art in the same way. As for her honest and raw elucidation on life and death…well, it is absolutely riveting and that alone is well worth reading this book.